While the repertoire for keyboard is endless, the piano is one of the only instruments to create a truly orchestral sound on its own; the colours and timbres of the instrument have mirrored not only changes in classical music over time, but also evolutions in engineering and architecture. 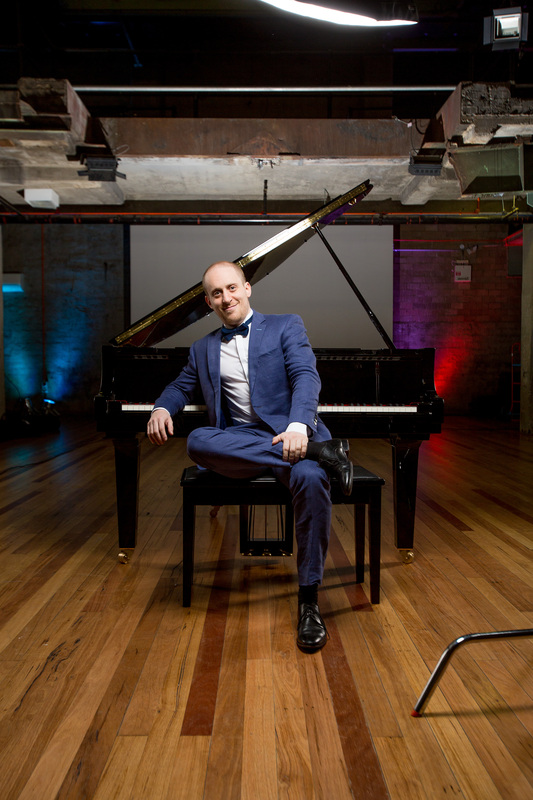 In this program, Simon Tedeschi presents the piano in all its majesty and dynamism - from the heartbreaking lyricism of Schubert, the romance of Chopin, to the visionary dissonance of Prokofiev, and the incandescent swing of Fats Waller. Join us at 1:30pm in the bar for our 2019 Season Launch! All welcome. A light snack and a glass of bubbly provided. Tickets may be purchased in advance via the Byron Theatre website, or at the door.